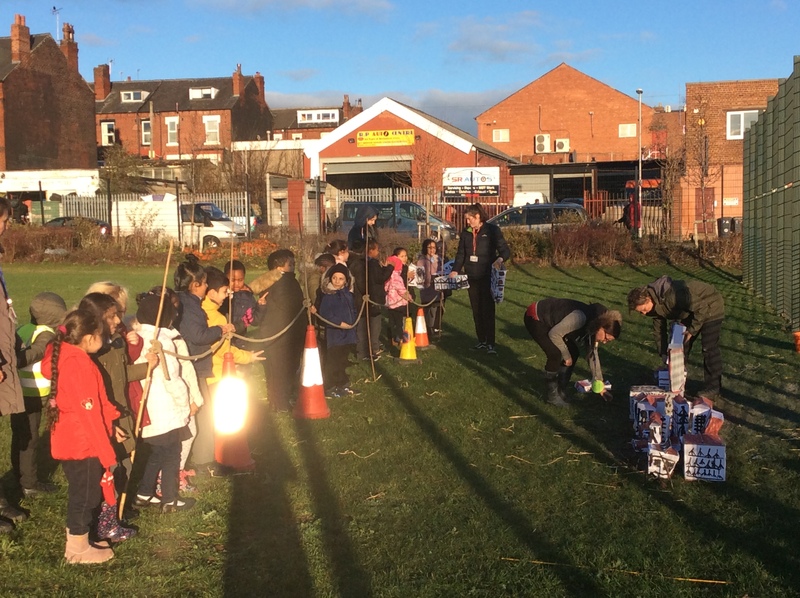 Our Year 2’s have been learning all about the Great Fire of London. They learned about how it started and spread and the reasons for this. 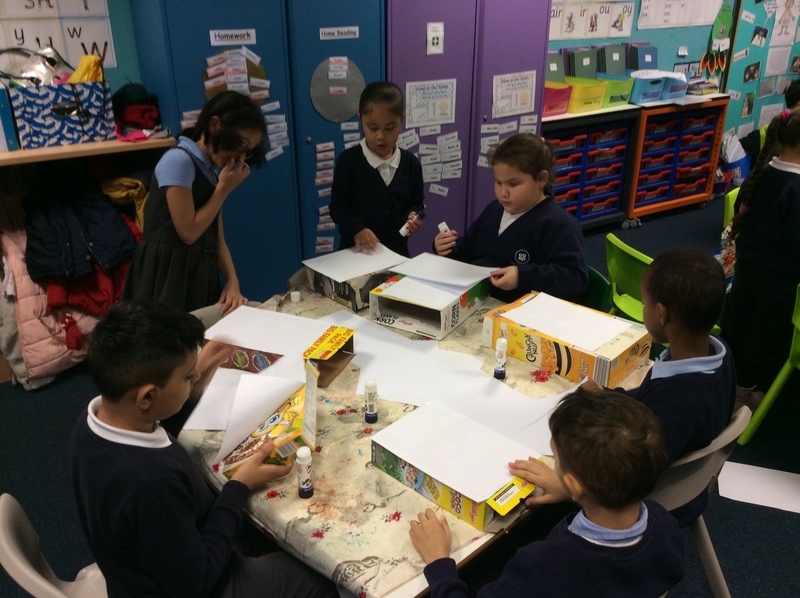 To bring their learning to life Year 2 created their own houses to represent those that were built on Pudding Lane in 1666. 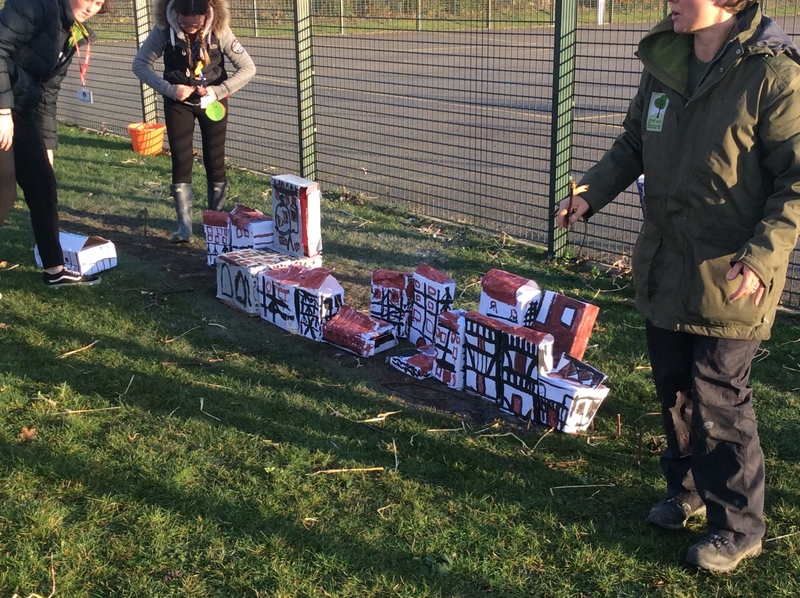 They then saw in person what Samuel Pepys would have witnessed as the paper houses were set alight and the pupils watched how the fire spread. They were incredible throughout asking the lots of questions and really making the most out of their learning! Here is a video of them in action.